Simplify your business operations, accelerate your time-to-market and reduce your operating costs with one single e-commerce vendor. Nexway MONETIZE allows selling products and services online, unlocking customer conversions and simplifies payments. Nexway manages the complexity of payments and online sales and provides the operational infrastructure necessary to scale and comply with local laws and market requirements. Our platform enables access to the services necessary to collect payments and manage taxes in hundreds of local markets. Nexway makes this very simple by managing the entire process for you! Operating your business under a recurring revenue model offers several advantages, such as engaging your customers in a deeper relationship with your brand or gaining control and visibility on incoming revenue. Properly managing a subscription program and avoiding pitfalls requires some experience. 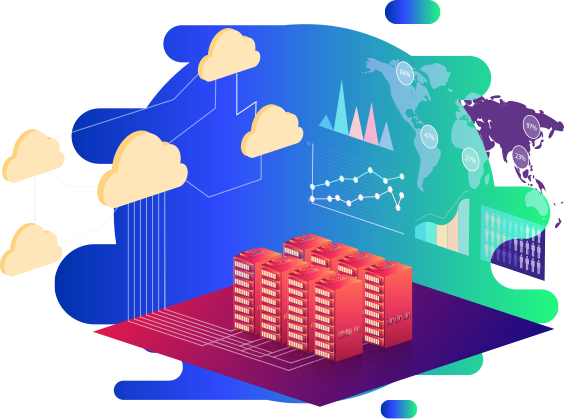 With 7 years experience running subscriptions and automatic renewals, Nexway Monetize enables you to easily manage all aspects of subscription billing from acquisition to renewals. Unlock the potential of recurring revenue with our scalable, adaptable and customizable solution. Bring intelligence to your business with efficient dashboards & tools to manage & improve your sales! Quickly build and customize your own commerce and experiences, gain valuable insights, compare periods, assess your business performance and identify areas for improvement. 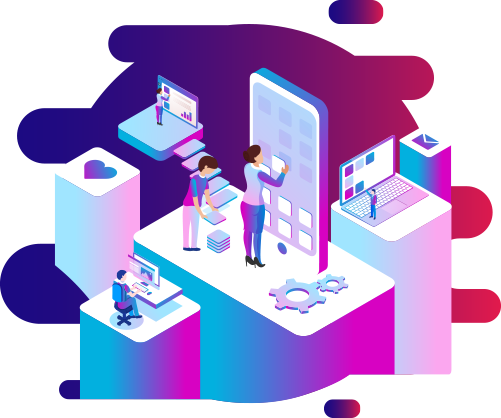 The Nexway platform is very flexible, allowing you to monitor, test, react quickly and adjust your business in real-time to optimize your consumers’ experience with a dynamic commerce. 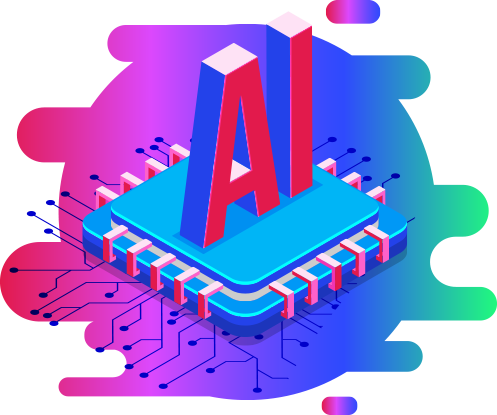 In addition, thanks to machine learning, Nexway MONETIZE offers services to get the best payment scenarios for subscription renewals or to optimize payment acceptances addressing the best performing payment service provider. Today e-Commerce is about customer experience, relationship, and personalization. 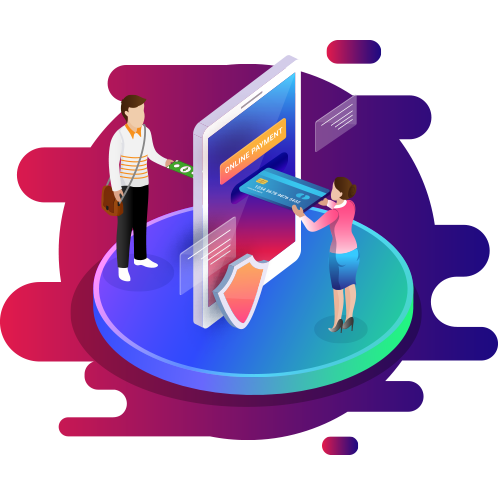 More than a shopping cart, Nexway MONETIZE is a collection of digital services driving commerce and enabling business, working across all types of devices and supporting sales driven in-app, on the web or via any digital point of sales. Nexway offers a modern, flexible, intuitive and localized checkout that increases conversion rates +30% and transaction volume to boost revenue for your business. In addition, Nexway takes care of your customers with its world-class level 1 end-user support via both email & telephone in native 8 languages!